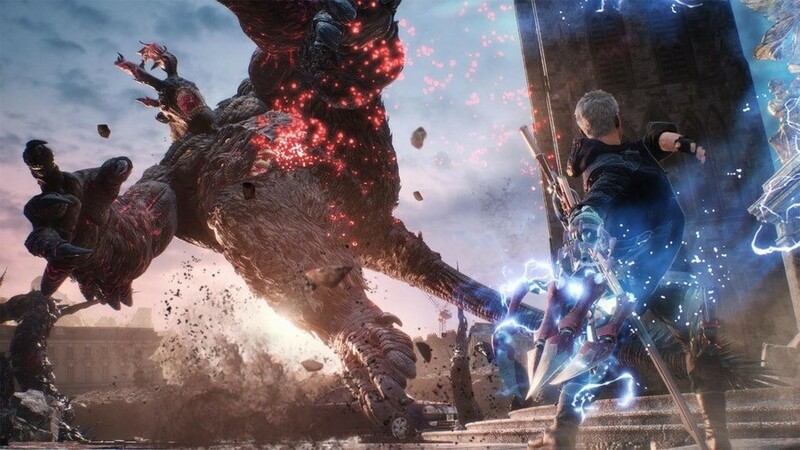 The second Devil May Cry 5 demo is out right now in Europe. The first demo was an Xbox One exclusive, so it's finally time for PS4 owners to get in on the action. You'll need to search for it on the PlayStation Store, or check out the dedicated demo section to find it. It's not that big of a download either, weighing in at just under 9GB. What's more, those who play the demo will get 30,000 red orbs for use in the full game. Again, the demo's only available in select European countries at the time of writing, along with Japan, Australia, and New Zealand. We'll be sure to update this article once it's out in North America. Will you be putting your skills to the test? Rack up a ridiculous combo in the comments section below. Update: The Devil May Cry 5 demo is now available in North America as well. Isn't it coming out tomorrow for the US? I'm stoked either way. The best month of the year can't come any sooner. Played the xbox demo. Game is hella fun! I keep hearing this series mentioned but have absolutely no idea what it's about, so I'll be sure to give the demo a try. Downloading now! Looking forward to it. So glad I have 3 accounts, one for the states, one for Europe, and finally my Japan account. Doesn't matter which region or if it's digital only, I have access to almost every game and its dlc, except ps4 games developed for the chinese market that is. @ShogunRok Thanks for the update. Good timing too as my PS+ expired this week so I'll just play this instead. @crimsontadpoles It's Bayonetta but w/ a male lead. Looking forward to giving this a go. 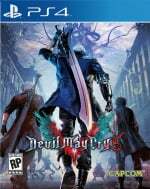 Can't believe it's been about 11 years since DMC 4. I see you guys updated the article saying it's available here in the states. Good stuff, I'll have to give it a go.